Get in touch with me at MAREA BRIGHT – Exclusive Milliner for exquisitely crafted hats! Handcrafted hats personalised for you. I have specialised in exquisite handcrafted hats for all occassions and tastes for 55 years and offer my expertise from MAREA BRIGHT – Exclusive Milliner, my salon in Melbourne. I'm qualified with a Diploma of Millinery and Design and pride myself on the longstanding relationships I have built and maintained through my business. I not only boast an extensive career, but also a proud reputation stemming from my passion for quality workmanship and innovative custom-made headwear. Perfect headpieces that will make you feel like royalty! Looking for a hat tailored to perfection? With a flair for everything beautiful and elegant, you can expect nothing but the most stunning headwear to complement your individuality. Feel free to pop by my salon to view some of my handmade hats. My beautiful race hats are an exquisite addition to your wardrobe! Over 50 years of experience in providing professional millinery services. Handcrafted and custom-made hats tailored to perfection. Inducted into the Millinery Association of Australia Hall of Fame. 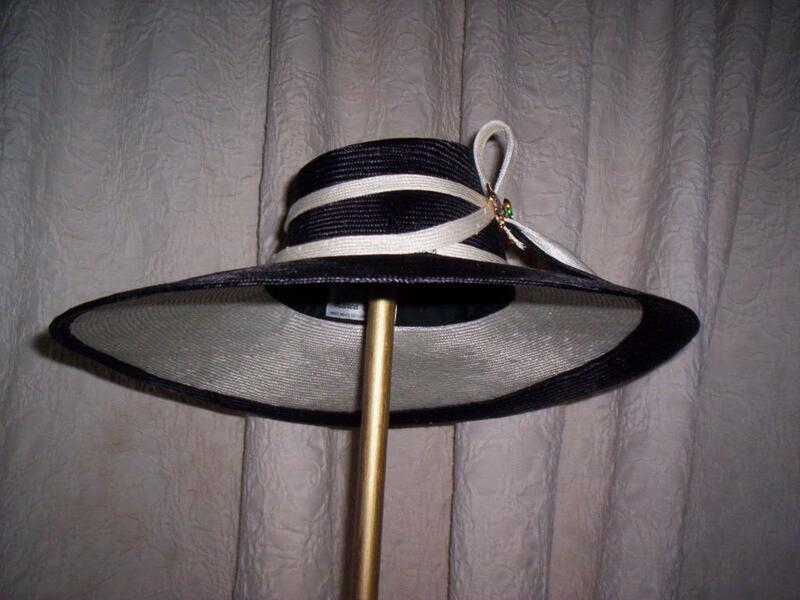 Creating hats that are bound to impress at any event! Exquisite hats for all occasions and styles. Get in touch for more details or to schedule an appointment.